Update: Sony Xperia XZ2 Compact also gets Android 9.0 Pie OTA update. Sony is now getting into the Android update game. Their latest flagship Xperia XZ3 just launched this month with Android 9.0 Pie firmware out of the box. In order to be among the first group of manufacturers releasing the latest Android OS version, Sony if now rolling out Android 9.0 Pie OTA update for Xperia XZ2 and many of its variants. So download and install the latest full stock firmware from below. 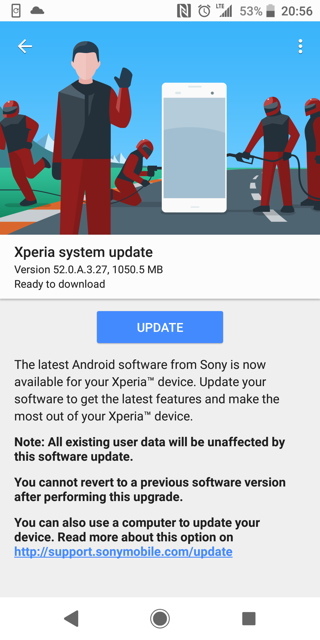 The new Android 9.0 Pie OTA update for Xperia XZ2 comes with firmware build number 52.0.A.3.27. This is the same build number as that of the Xperia XZ3 flagship. 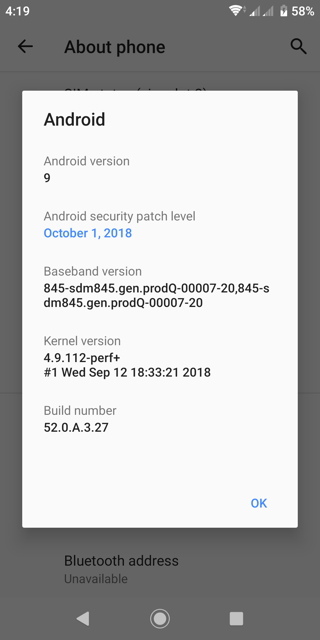 It is also based on the latest October 2018 Security Patch. As Sony’s software is quite close to stock Android, the devices are on the same platform as the Google Pixel 2. The OTA update is available in the regions of Europe and Australia for Xperia XZ2 H8266 (Dual SIM) and also in the regions of India for Xperia XZ2 H826 (Dual SIM) variants. 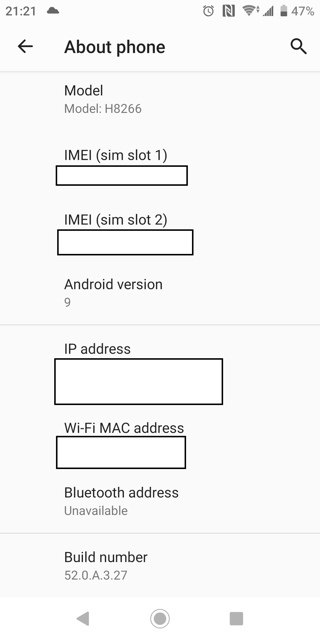 In order to get the OTA update, you can go to Settings > System Updates > and check for any OTA updates available for download. 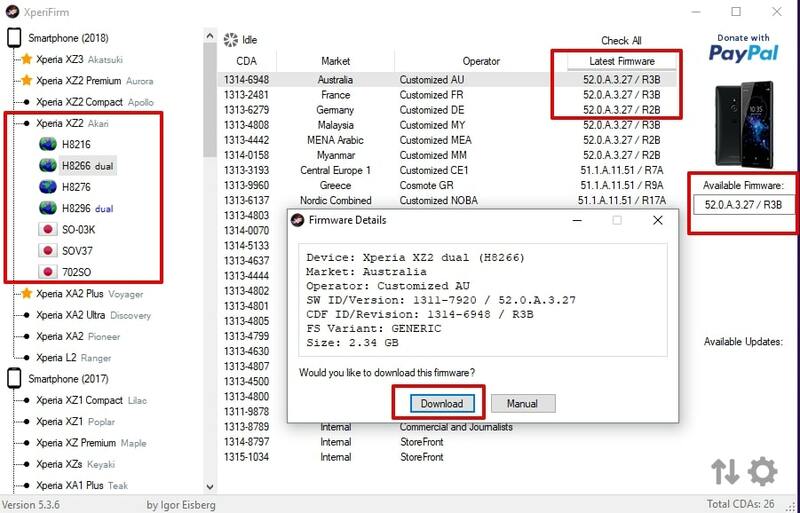 Step 2: Select the device > Select the region for which you want to download. 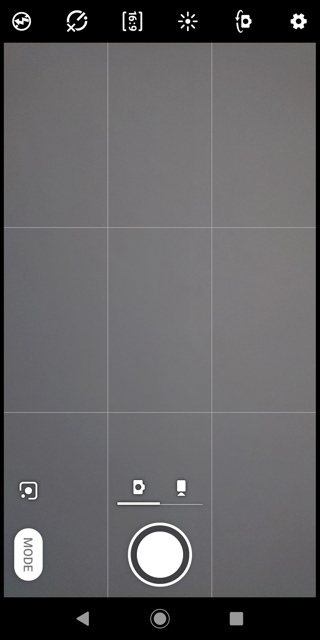 Step 3: It will show the latest firmware available for that region. Step 4: A ‘Firmware Details’ dialog box will show. That’s about it. Stay tuned for all the latest updates on Sony Xperia phones.